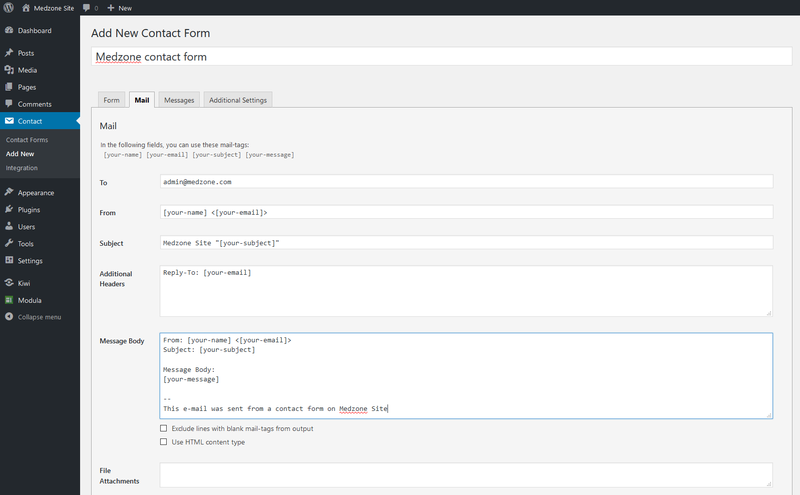 Contact form 7 is a form builder plugin available for WordPress, developed by Takayuki Miyoshi. Once installed and enabled for your installation you will have a new tab available in your admin panel : Contact. 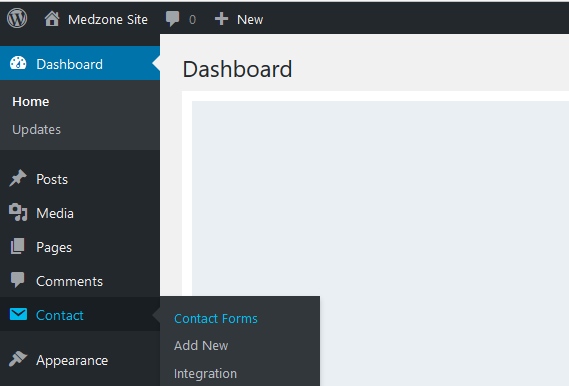 You can add a new form for your site using he Add new button. Here you can define the layout of your form. There is also a list of available field types that can be used to build the form. 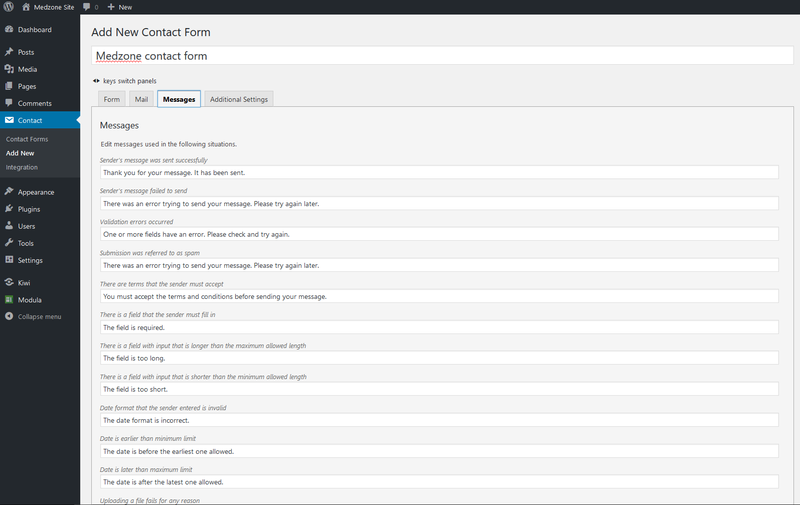 This tab allows you to configure the email that will be triggered when the form is submitted. You also have the option to enable a second email, this is usually used as an autoresponder. This tab will alow you to further customize your contact form. The full documentation for the plugin can be found over at the authors website.